Physio roll is a tool made of foam which falls under category- 1 of medical device. It is a therapeutic product used for treating the patients who are suffering from the problems of balance and coordination. Apart from these people, the elderly people, disabled people and toddlers can get benefited by the regular use of this tool. In the sphere of Physiotherapy it is being used vividly since many years and day by day its popularity is increasing. Who can use physio rolls? Since there are no side effects of physio rolls, anyone can use them. They can be used in bringing flexibility to the body parts. Especially those people who are dealing with the issues of balance can use physio roll to recover quickly. 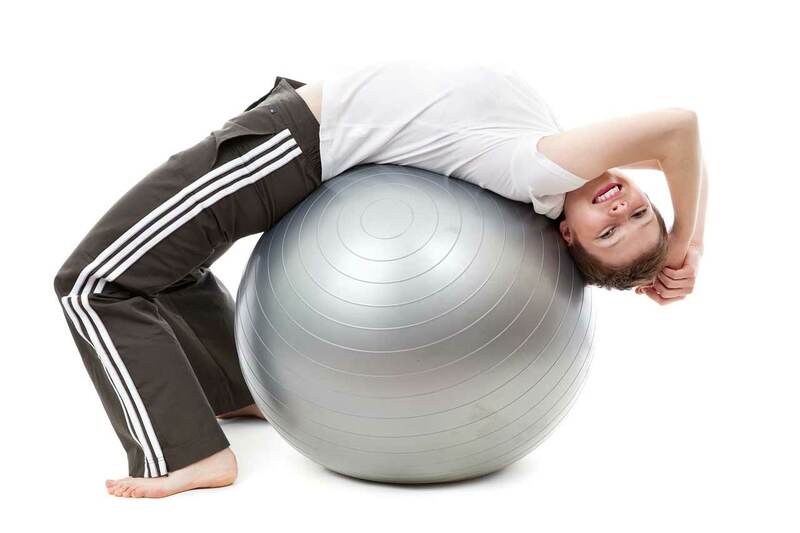 Others too can keep their body fit and flexible with the use of this therapeutic ball. The therapist may instruct you about the right usage of the ball or you can check it from the manual inside the packaging. The technique used in this physio tool enables to break trigger points and provide comfort to rigid fascia. By doing this, the tool improves blood circulation in the soft tissues of our body. The muscles will start functioning properly and thus it will give flexibility to one’s movement. Low density physio rollers: This kind of rolls are very light weight and soft. This can be used if you are looking for something which will help you in working out without feeling excessively fatigued. It is good for the beginners. Firm physio rollers: This is the best choice for the athletes as it gives you the perfect training you need. Your rolling sessions are going to be more and more intense, making your muscles firmer. Short physio rollers: The short physio roll can be both soft and firm but as the name suggests, the size of it is usually half of the other rollers. It can fit anywhere and thus can be carried to places easily. It is used targeting a particular area of the body. Bumpy physio rollers: This kind of physio rolls, have wavy ridges to give you intense relief from body stiffness quickly. Medium density physio rollers: These rollers have the same therapeutic feature of the others. When you are not looking for any specific kind of treatment from your physio roll then buy the medium density physio rollers. Massage Your Muscles: By slowly rolling it over the areas of your body,you can get a healing effect after extensive workout. It helps in the release of the unusual tightening up of the body parts. Self-Acupressure: Using the roller enabling the body’s natural response to pressure is the main feature of it. This can help us in providing relief from acute tension. Doing Push Up: Doing push-ups on the unstable surface of a physio roll can make your workout more effective. Yoga prop: This can also be used as yoga prop to enhance the good effects of yoga. Building balance: Using this while doing balance drills can be very effective. Physio rollers can work wonders for you, if used properly. So, avail the maximum benefit from this medical device and remain healthy. David Fenton is professional blogger and informative content writer. He loves to write about Automotive, home improvement, & Business topics.